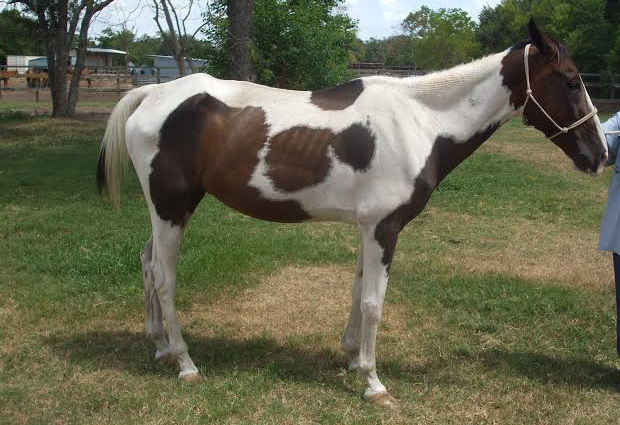 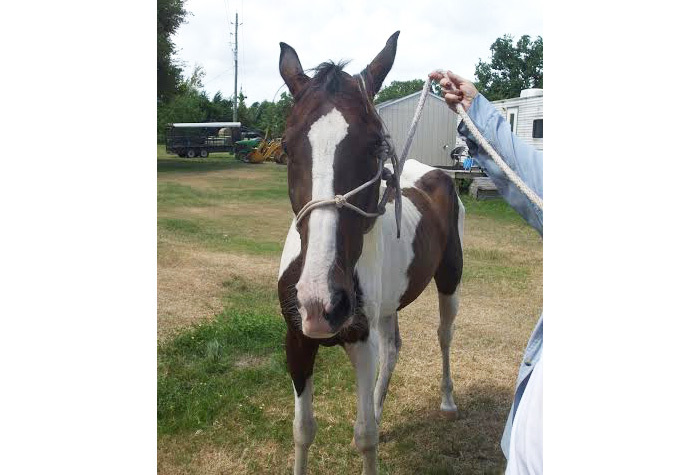 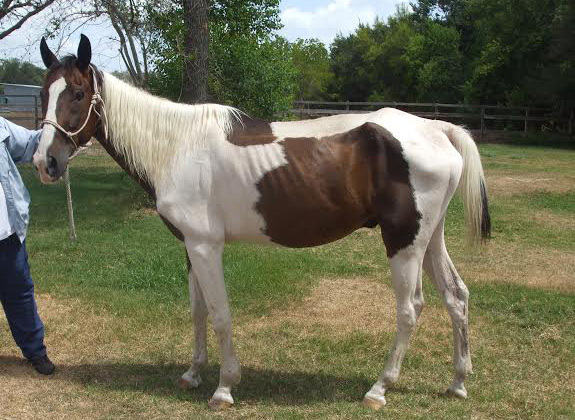 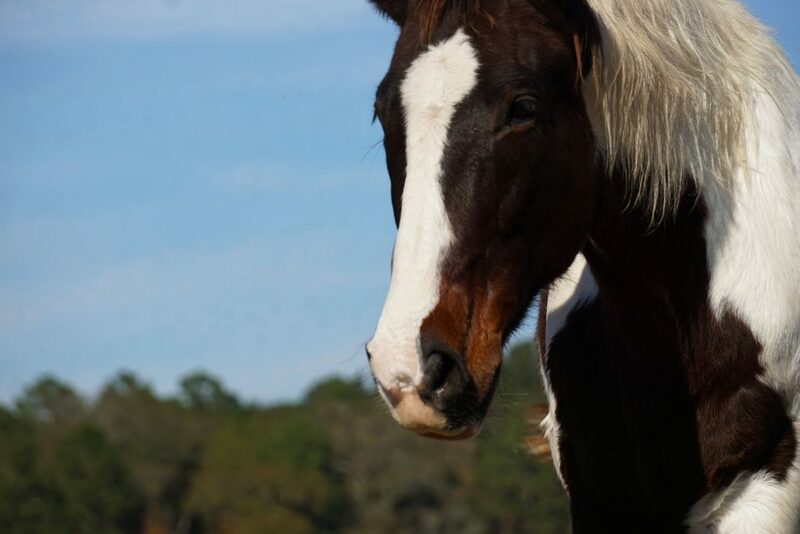 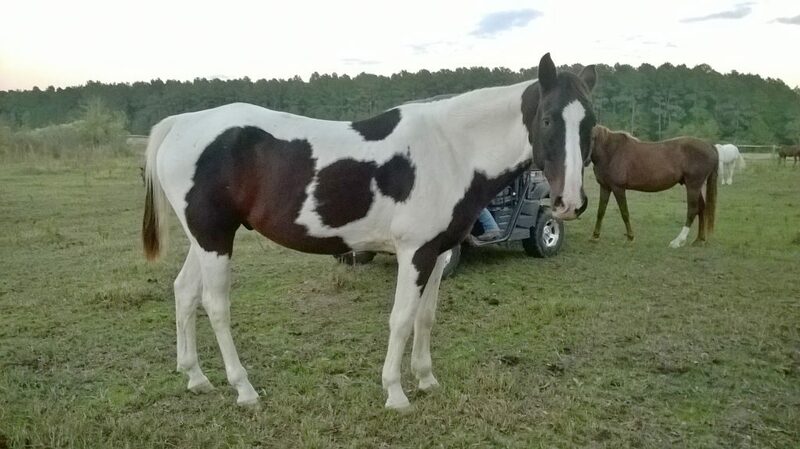 Corbet is a very handsome paint horse standing 15hh and is the sweetest thing you will ever meet. 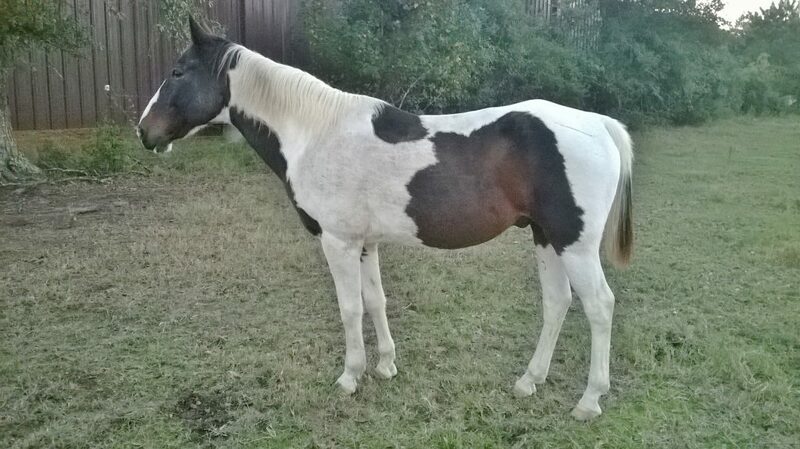 He has been ridden recently and is great under saddle. 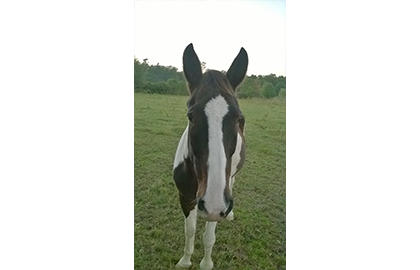 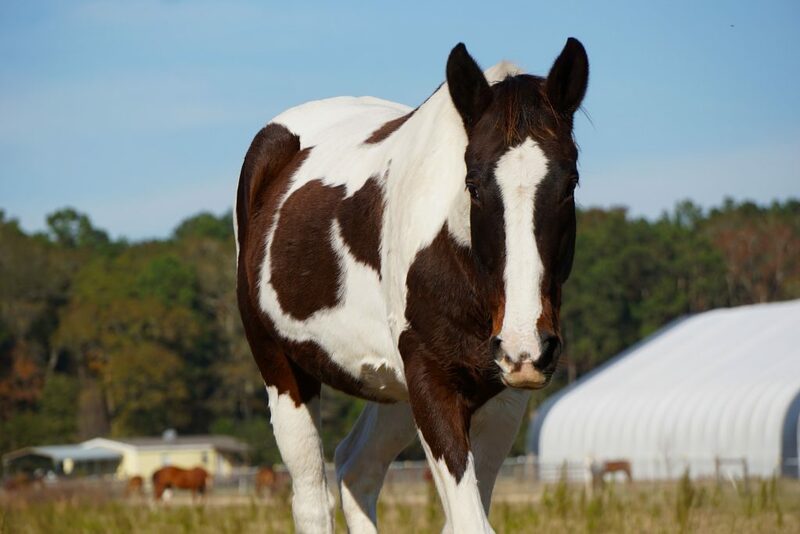 Corbet is searching for someone to mosey around the pasture and trot down the trails with. 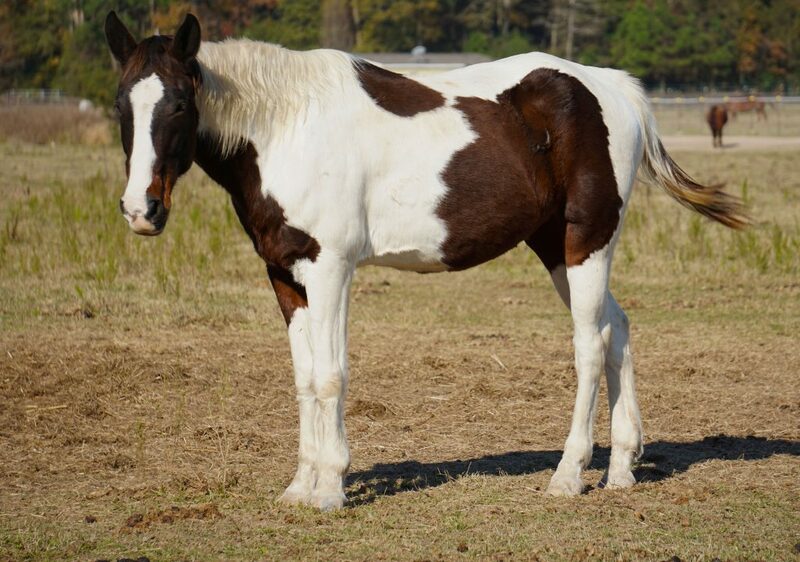 If you have been looking for a big ol’ pocket pony to throw your arms around, Corbet is your man!